It has been a busy year in the energy industry. A variety of technologies and solutions that were talking points just a year ago have gained significant momentum in 2014, and the long-heralded move toward next-generation utility architectures has begun. Pilot projects and similar battery deployments are exciting, but we're especially glad to see the utility sector moving toward increased battery deployment for commercial projects. There are many ways to create value through effective energy storage programs, and it's exciting to see more electric companies finding themselves in a situation where they can see the economic and functional value of battery storage. 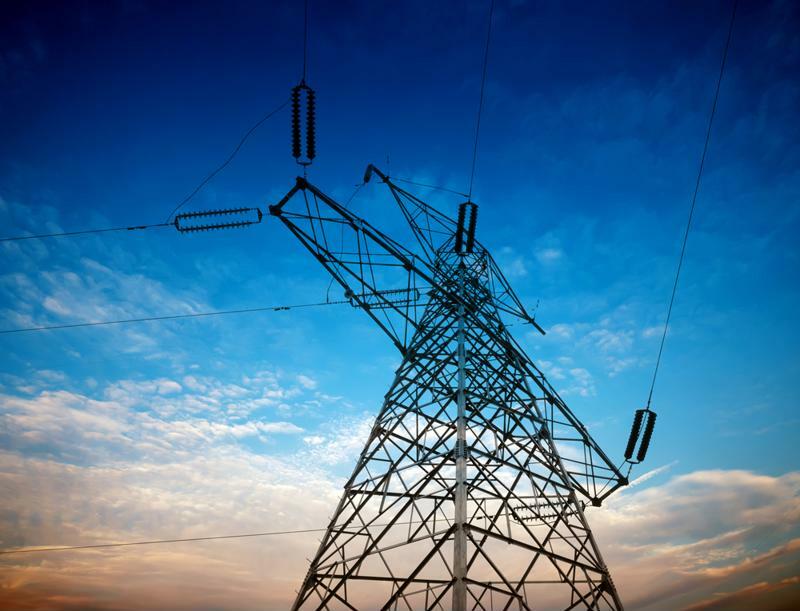 "2015 could be an even bigger year for innovation across the energy sector." What's more, commercial battery storage projects highlight the overarching innovation happening across the entire energy sector. Utilities and electric companies are often talked about as being at a crossroads between legacy methods and emerging ways to get the job done, but the progress made in 2014 showed that the industry is gathering momentum in its move to the future. The energy sector is in a challenging place right now as it tries to grapple with legacy generation models and a distribution and transmission grid that was designed with those sources in mind. The industry stands to gain considerably as some of these older generation sites begin to be phased out and more efficient generation solutions are put into place. Fossil fuels are in limited supply in many regions and, even if they have a major place in our future, power demands are escalating to a point where they are not always adequate to meet operational needs in densely populated regions. This past year has been a major time of innovation in distributed generation models and similar advances that create more diverse energy sourcing models and allow electric companies to access the most efficient resources possible. Energy storage has helped the electricity industry become more sustainable. Making a huge move toward renewables has challenges – the energy sector is risk averse with good reason – but gradual, incremental progress has been made in integrating renewable resources into the grid. Energy storage investments have played a critical role in making these sustainability gains possible. Batteries have begun to emerge as a prime option for home or business owners who are investing in rooftop solar panels. Lithium ion batteries are also rising as a way to support large wind and solar farms by capturing power generation that exceeds the distribution and transmission grid's capacity. At the same time, utilities focused on distribution and transmission have been able to use batteries to perform load balancing and similar tasks that help them maximize power efficiency in a variety of ways. Major storms in past years have taught us a great deal about how resilient the energy grid needs to be. Redundancy is often the answer, but it isn't easy to back up an entire power grid. Batteries have emerged as a prime solution for distribution and transmission companies that are trying to add resiliency to the grid in an efficient way. Innovation is a common theme in the energy industry. Avoiding outages leads to huge cost savings and value creation in transmission and distribution networks, and energy storage's role in improving resiliency and reliability has left us with plenty to be thankful for. With a transition to next-generation energy models taking hold of the utility sector, plenty of organizations are facing a great deal of uncertainty. The challenges that come in projecting the future make any immediate upgrades incredibly complex. At the same time, some major upgrades that are increasingly necessary in the grid are so cost prohibitive that they aren't realistic. For example, adding new power lines to support higher capacities in the distribution and transmission network can be so expensive that it isn't feasible in many settings. Energy storage systems are able to store power that the infrastructure can't handle, making it accessible at alternate times and deferring an upgrade that may not be necessary in a few years when more distributed generation modes are in place. A busy year in 2014 has given us so much to be thankful about, but the best part may be that 2015 could be an even bigger year for innovation across the energy sector.